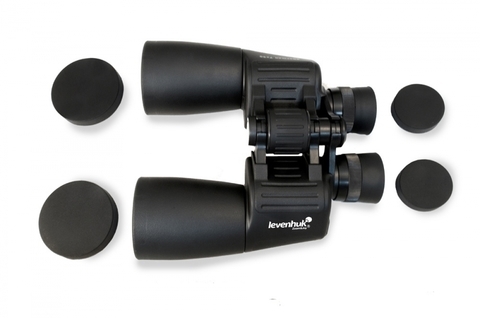 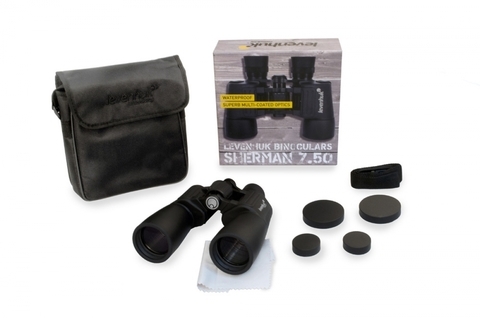 Levenhuk Sherman 7x50 Binoculars create clear, bright images regardless of the time of day or weather. They won’t let you down on a cloudy, rainy day, and you can even use them in twilight. The high aperture lenses collect more light, allowing you to observe in low light conditions, and their middle magnification allows you to see very distant objects in detail without losing quality of image. 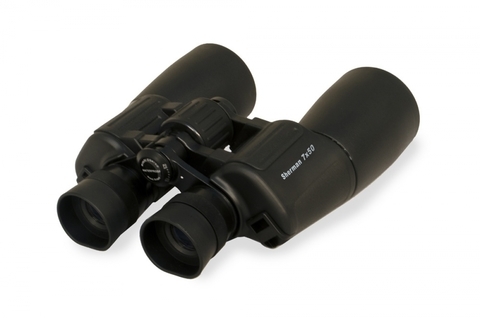 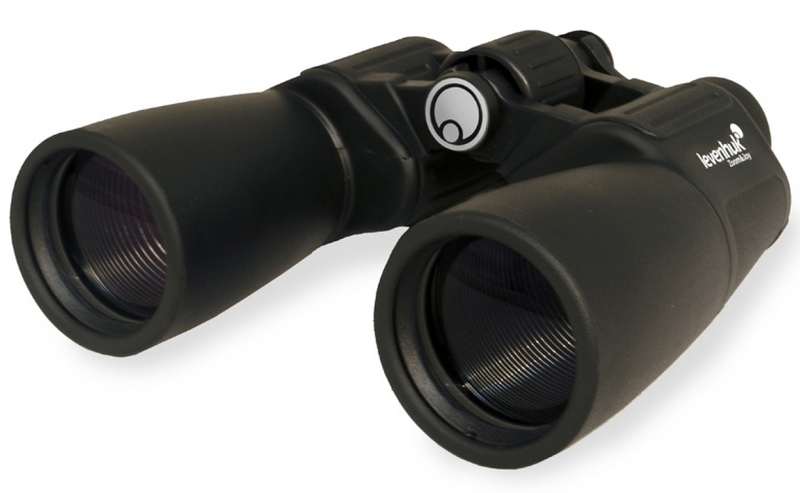 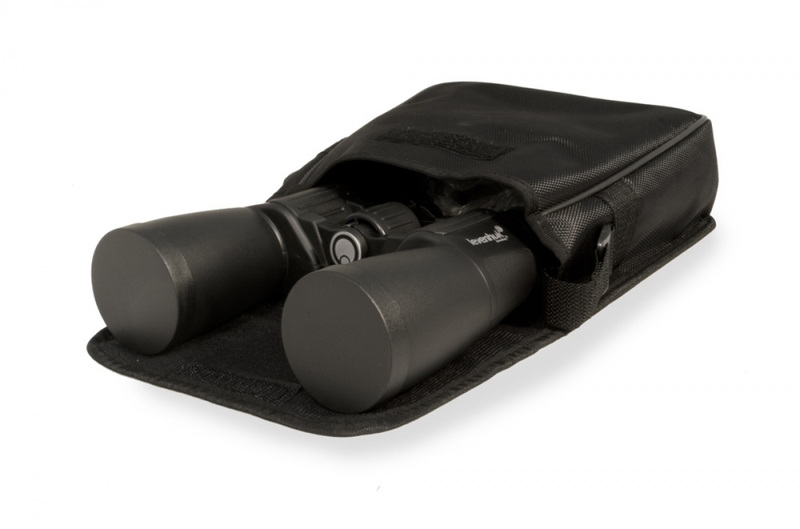 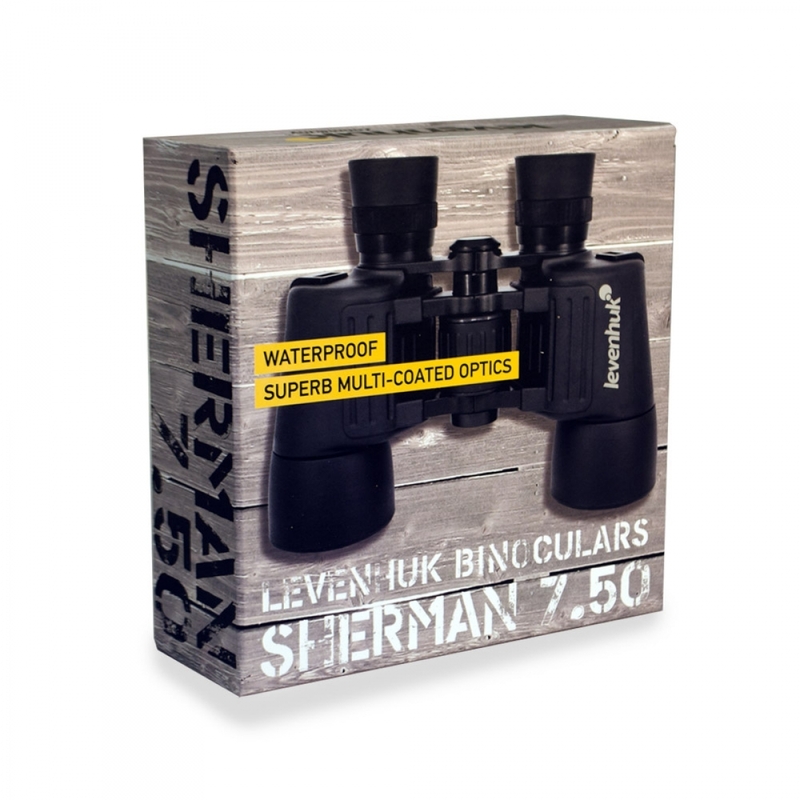 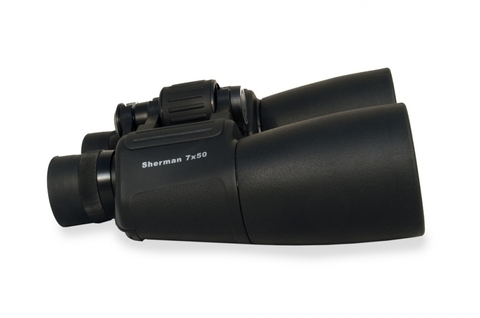 Levenhuk Sherman 7x50 Binoculars are not afraid of bad weather – you will get sharp, contrast images in any conditions!